If you recently moved here in Singapore, there are many things that you need to know about the place. Settling here in Singapore is easy especially if you realize the people here are welcoming and the place is beautiful. You finalized your home and your employment. What is lacking? Maybe your driving license? 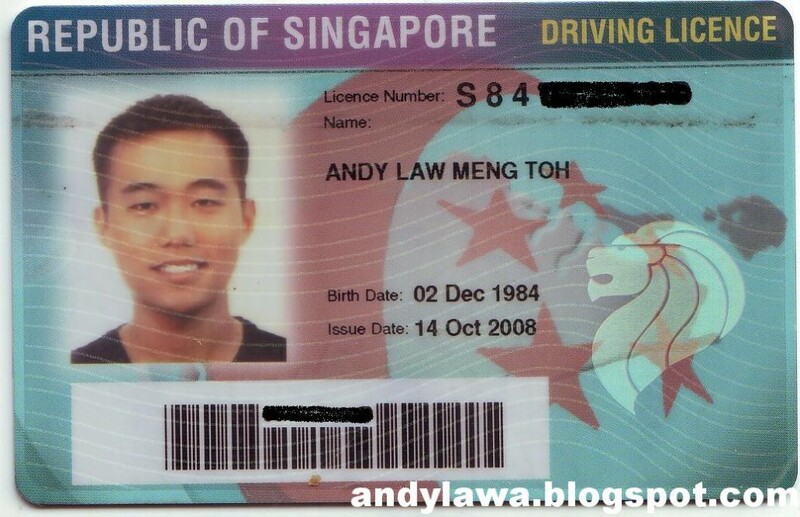 If you plan to drive your own car here, it is important that you acquire a driving license but if in this case you already hold a driving license that was distributed outside of Singapore, you need to convert it as soon as possible if you want to drive around. 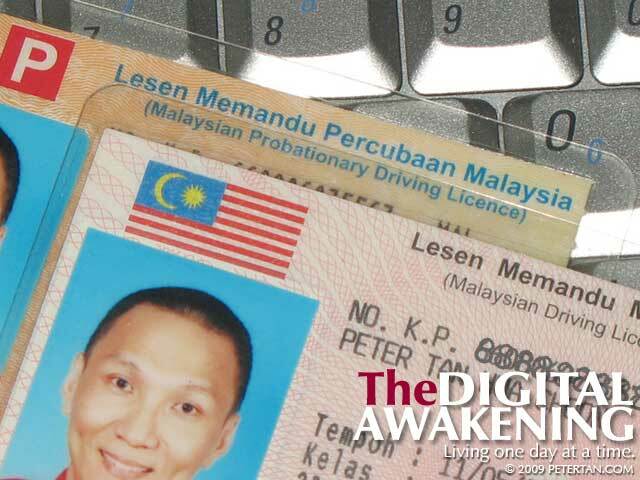 Permanent Residents (PRs) should convert their foreign driving licenses within three months after obtaining PR status. The first thing that you should do is pass the Basic Theory Test (BTT) provided by the authorized body. You have to book a BTT test. You can book personally or online. If you want to book personally, you can go to Bukit Batok Driving Centre, Singapore Safety Driving Centre and ComfortDelGro Driving Centre. If you choose online, you can go to the website of BTT and create an account. Copy of passport and pass: You need to bring an original and photocopy of your passport plus your pass. Your pass may be the entry permit, employment pass, social visit pass and many more. Copy of valid foreign driving license: You need to secure original and photocopy of your valid foreign driving license. Photo: Your photo is also needed. You have to bring a recent passport-size photograph bearing the following features: (1) the background should be white, (2) eyes are looking straight, (3) eyebrows and ears should be noticeable in the photograph and (4) glasses should be clear, not tainted. Processing fee: Do not forget about your processing fee. You need to pay S$ 50. The payment should be made through NETS and CashCard only. Translation: If your foreign driver license is not in English, you need a translated one. 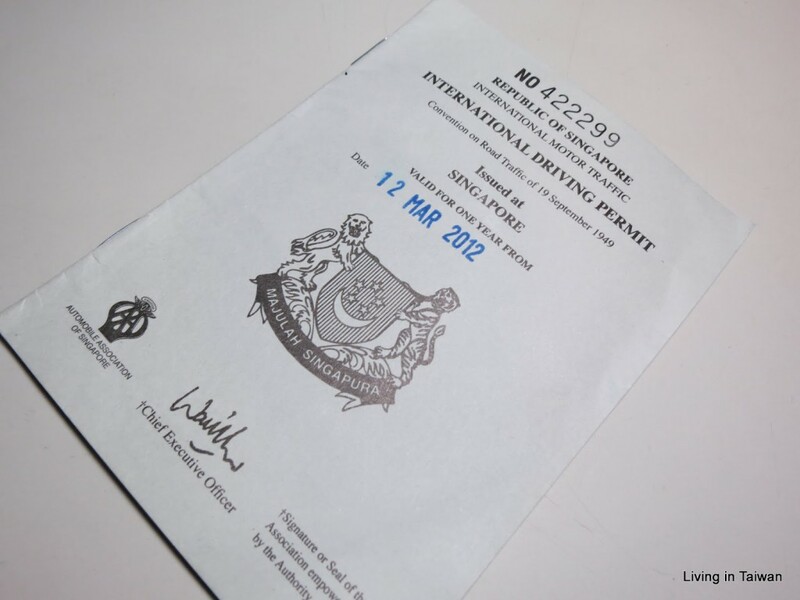 You can either present your International Driving Permit (IDP) or translation obtained from the right agencies. If you want to know more, you should personally visit the agency in charge. IDP is not needed for drivers from ASEAN countries. Now you know how to convert your foreign driver’s license. Good luck and be careful out there!